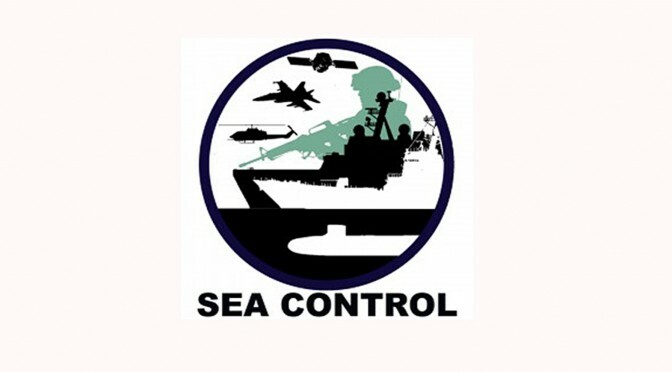 Join the latest episode of Sea Control for an interview with Lieutenant Commander Stefan Lundqvist of the Swedish Defence University. Hosted by Adrian Neumann of the Institute for Security Policy at Kiel University, the conversation examines the growing tensions in the Baltic Sea between Russia and Western countries. LtCdr Stefan Lundqvist is a PhD Candidate in Political Science at Åbo Akademi University, Finland, studying the post-Cold War Maritime Security changes among Western states. 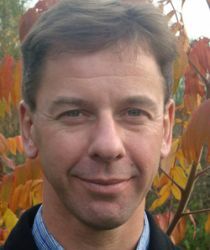 He is a teacher of Joint and Naval Operations at the Swedish Defence University, specialised in Operations Assessment. He joined the Royal Swedish Navy in 1987 and has served in various staff positions since 1998. His latest publications are “Why teaching comprehensive operations planning requires transformational learning” (2015), Defence Studies, 15(2): 175–201; “Cultivating Regional Maritime Security: Swedish-Finnish Naval Cooperation in the Baltic Sea” (IOS-Press, 2015) (co-authored with J. J. Widen), in Chapsos I. and Kitchen C. (eds.) Strengthening Maritime Security Through Cooperation; “From Protection of Shipping to Protection of Citizens and National Economies: Current Changes in Maritime Security” (2013), Journal of Defence Studies, 7(3): 57–80.